Available in pencil, watercolor or oils. Finished works are composed from photographs taken by the artist. 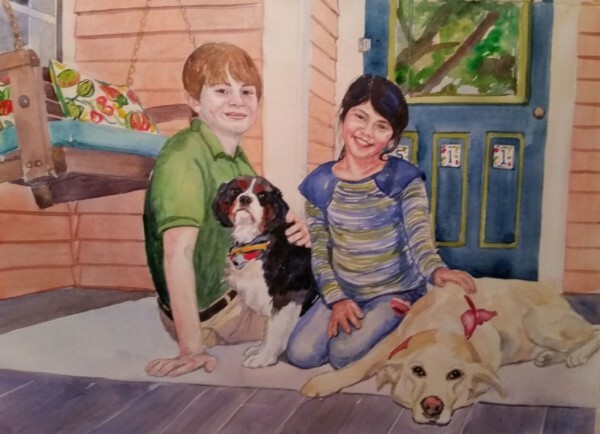 The challenge of capturing an individual's likeness on canvas or paper and creating a family keepsake is one of the artist's favorite subjects. Commissions by request. Matting and framing not included. 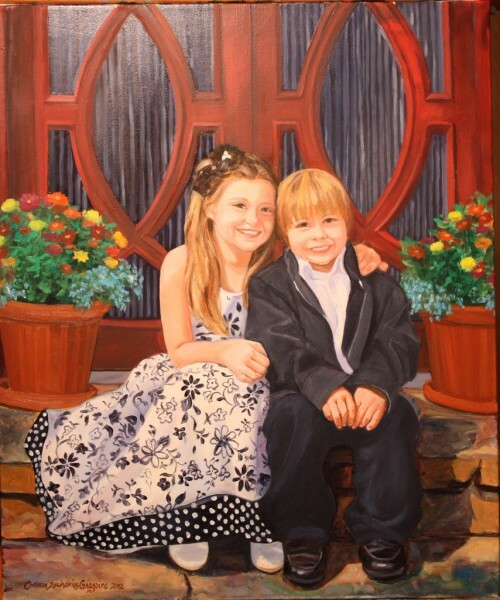 Portrait prices are quoted for up to 3 sitters. 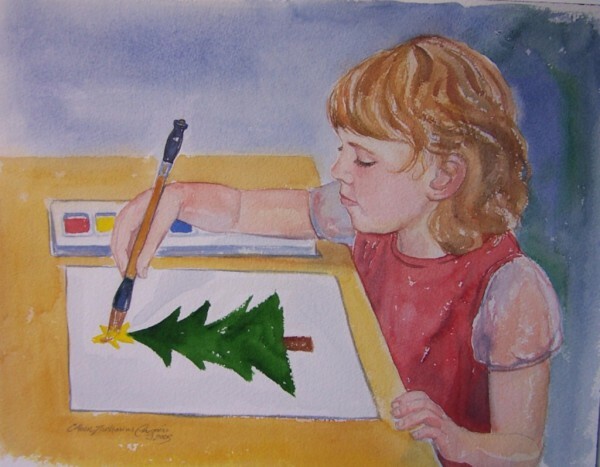 Each additional subject in same painting is 50% more. Large groups of (5) or more are negotiable. 25% due with contract for commission, remainder at delivery. Please contact the artist if you are interested in scheduling a portrait session.